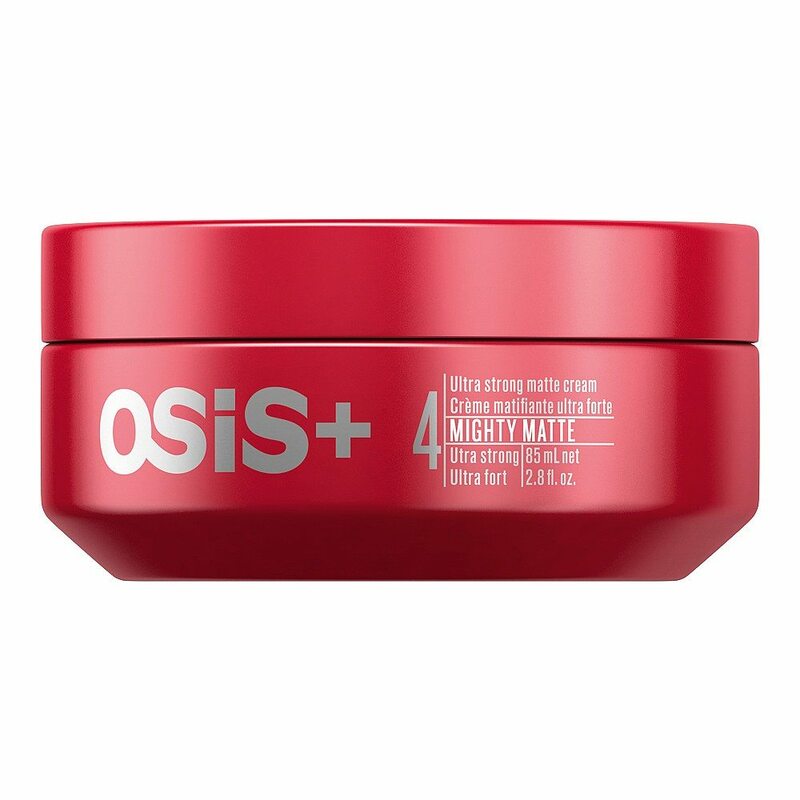 In Style Best beauty Buys Best Heat Protector. 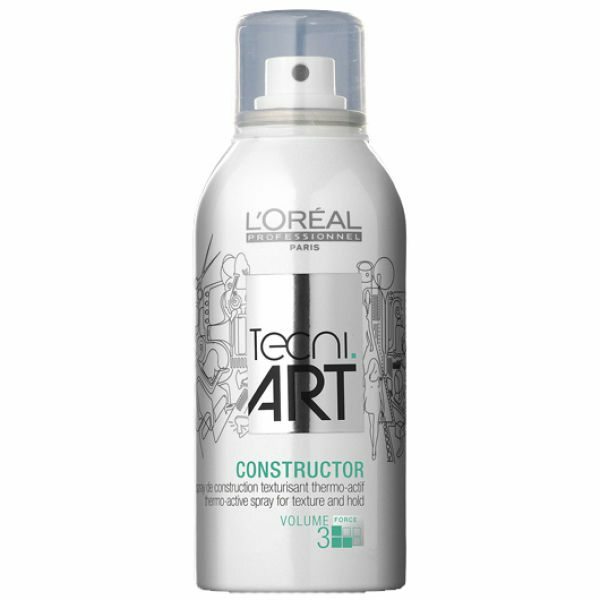 Helping to create texture and shape whilst providing unrivalled heat protection, the Tecni Art Constructor 150ml by L’Oreal Professionnel can be used on damp or dry hair. 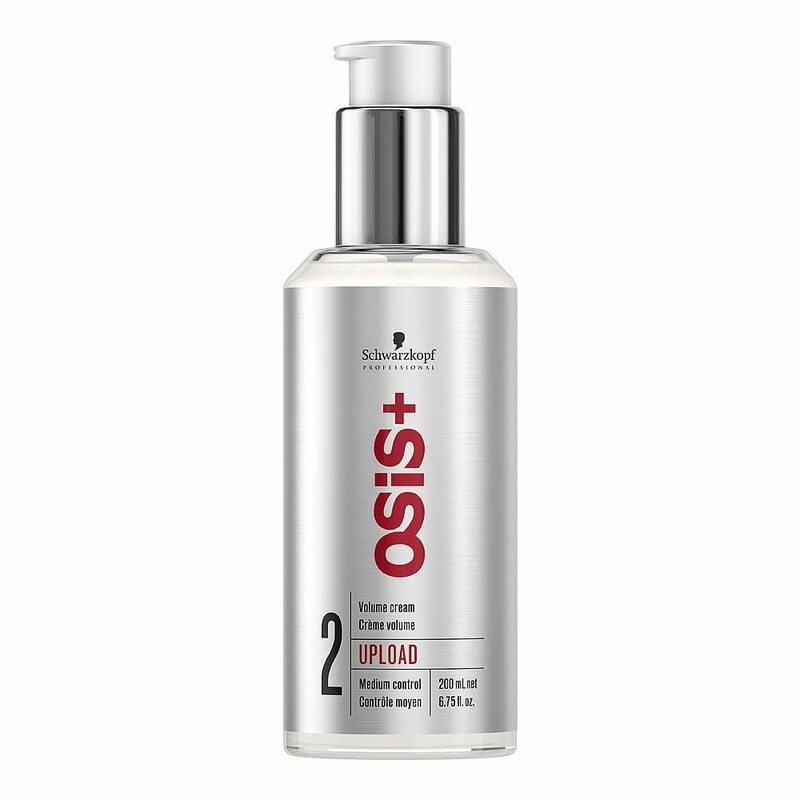 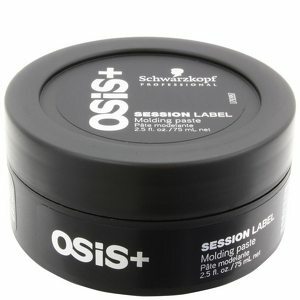 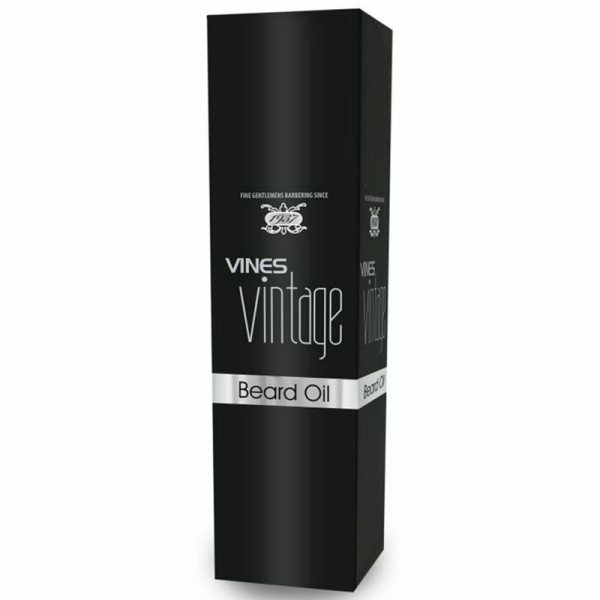 Perfect for working in with your fingers, you can use as much product as you like on hair without making it feel lank or heavy.